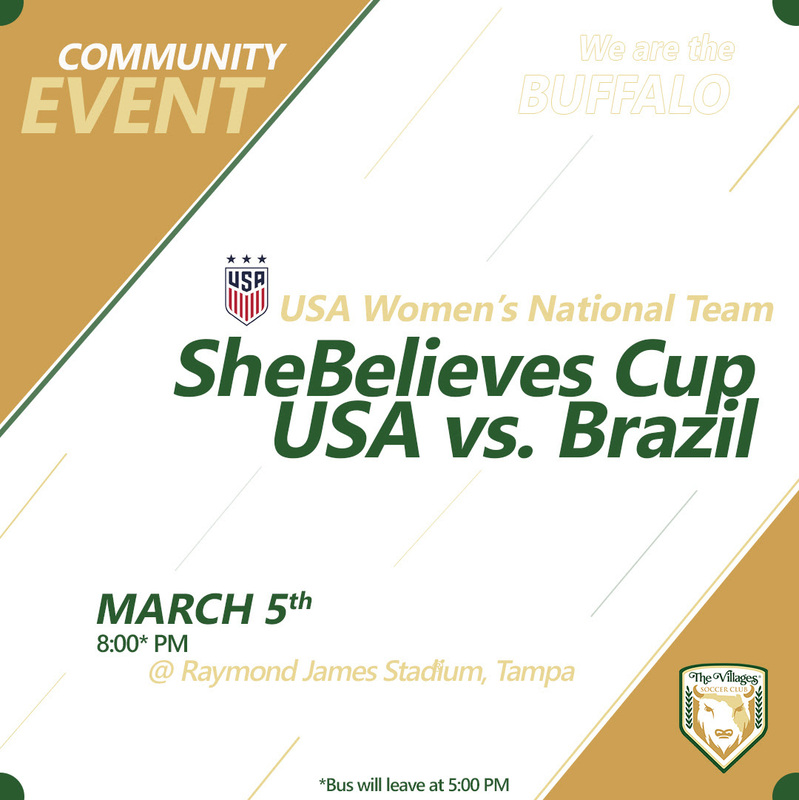 We would like to invite ALL in our Buffalo Family to join us at the last chance to watch the women live before they head off to France. 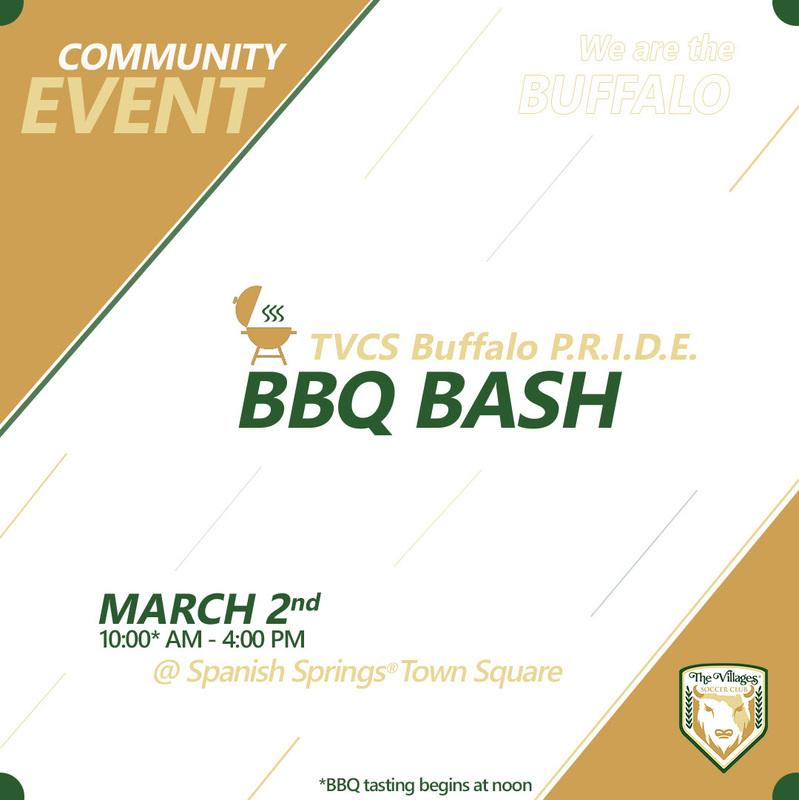 Please fill out this form by February 10th if you would like to join us. Read more about the game here. Read more about the group tickets here. March 5th at the Raymond James Stadium in Tampa. 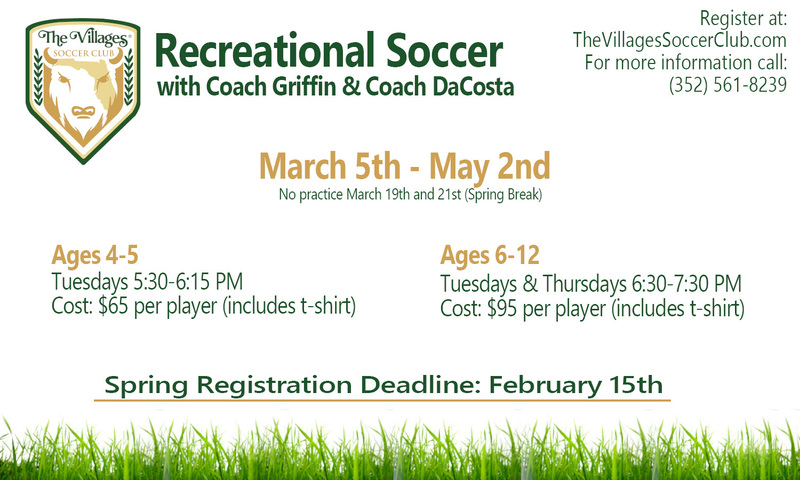 Practice for our U16 Boys and U18 Girls Teams has not begun yet. We will notify you as soon as we have a date set. Coaches and many players on these teams are still competing at the High School level. Please be sure to show your support! Toronto FC looking forward to home opener and is FC Dallas for real?